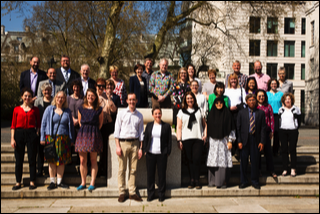 The third university partners' meeting was held on 19th April 2018 at the Royal Academy of Engineering in London, the day before the Framework was launched on 20th April. 37 participants from 12 countries participated. sustaining improvements in the recognition and reward of teaching achievement. The second partners' meeting was held on Friday 28th April 2017 at the Royal Academy of Engineering (RAEng) in London. The meeting was attended by representatives from 14 partner universities from 14 countries. On Thursday 25th February 2016, representatives from ten of the partner universities met at the Royal Academy of Engineering (RAEng) in London. 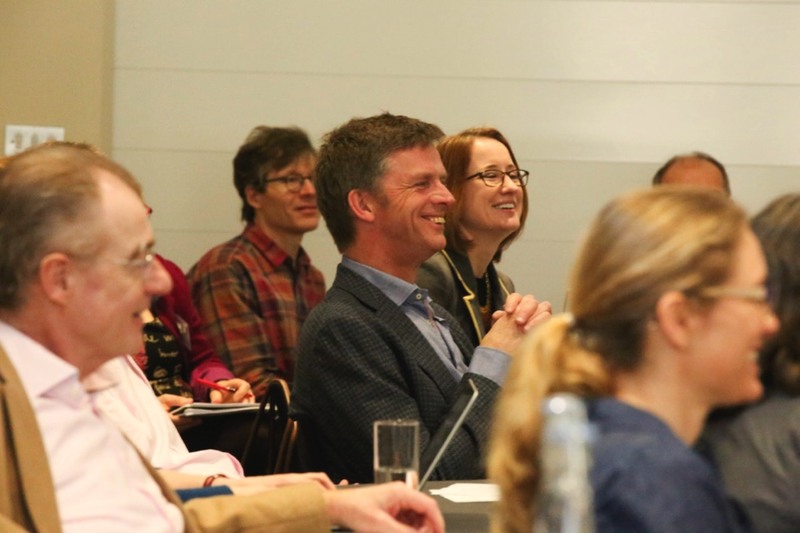 They were joined by a small group of individuals with particular expertise in the evaluation and recognition of university teaching, many of whom acted as external reviewers during the development of the draft Framework.